WayMakers offers bulk discounts on several items. Bulk pricing makes it possible to make copies available for many in your church or your city. Combine your order with another church in your community to make it even more affordable. 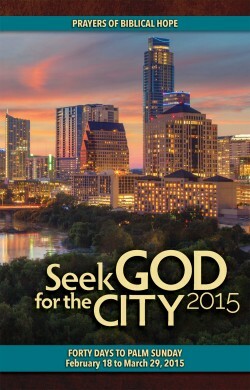 When ordered together, English and Spanish versions of Seek God for the City can be combined for a quantity discount. Discounted prices are offered automatically when you order online. We offer these discounts for the six booklets in our “Ways to Pray” series. 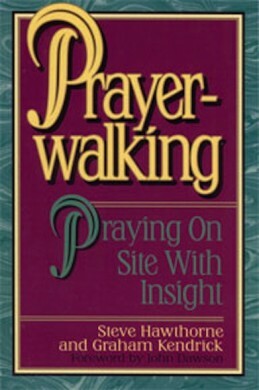 When ordered together, different titles in the “Ways to Pray” series can be combined for a quantity discount. Order all six. Mix and match, and still get your best quantity discount.